-Want to re-live those high school track years and make some left hand turns with us? -Still in high school and wishing it was still high school track season? -Under 12 and looking to win a popsicle for finishing? -Looking to play track for the first time? -Are you a real speedster and trying to run a good time on a fast track? These are all great reasons to join Charlotte Running Club on Tuesday July 25th at Charlotte Country Day for an evening of track!!! Members and Non Members are very, very welcome and encouraged to come join us as a runner or volunteer! Charlotte Country Day School has one of the most state of the art 400 meter tracks in the Charlotte area. We are thankful and appreciative to be able to hold our event at this excellent facility. Please make every effort to clean-up after yourself so that we exit the facility leaving it in at least as good of shape as we entered. No problem! We strive to put on a low key event that is open to all ages and abilities to participate. This meet is a long, long, long way away from the Olympics :) Our goal is to expose some folks to the fun of track and for those who might be a bit more serious with their track, the ability to run a good time on a fast surface. If we have too many competitors in an event we will break up into multiple heats based on approximate pace. As an example, if you are a 12 minute miler, we will put you in the first heat (race) and potentially faster runners in the 2nd heat (race). 200 meter distances and down will run in lanes. The 400m may run in lanes for the top heat but will be at the track officials discretion at the start of the event. For those of you new to track meets, 1 mile is 4 laps on the track. The 5000 meter race or often referred to as 5k is 12.5 laps on the track. Track officials will help you find the start line, will help with reminding runners of the distance and we will help with lap counting. The official lap counter number displayed at the start/finish will show how many laps remain based on the leaders. With one lap to go, when the leaders pass, the horn will sound. Please note that if you have been lapped, you will have at least 1 more lap to complete. That is ok! Do your own thing and enjoy playing track!!! No special track equipment is required. You can wear your normal running shoes. If you have flats, those are welcome and for those speedsters, track spikes up to 1/4 inch are allowed. Upon arrival at the school, please follow the CRC Track Night parking signs to the designated parking area. Once parked, please follow the CRC Track Night signs to proceed to the track. Please bring exact change. The cost is only $2 which will get you a bib # and 4 pins that you can use for as many events as you want to compete in. Kids under 12 are free. All participants must complete a brief registration and waiver. This allows us to be cool with our insurance and to be able to record your time in each event. Bib #s are to be worn on the front of your shirt and not the back. Rain is not a problem. We will hold the event in rain. Thunder and lightening are a problem. Charlotte Country Day School has a sophisticated alert system that will sound in the event of lightening within the area. At that point, there is a minimum 30 minute delay where we must all vacate the track. No exceptions! This is for your safety. We will make every attempt to re-start the meet but may need to update the schedule or eliminate an event as we are required to be done before 9pm no matter what. 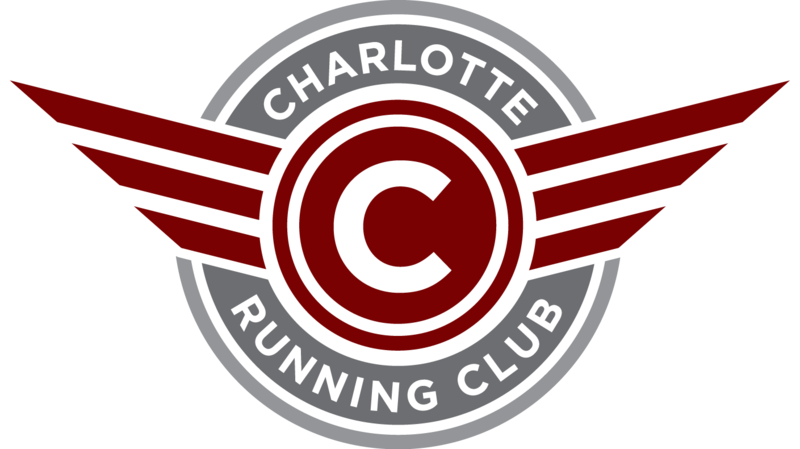 Updates will be provided verbally in the parking lot during a delay and will be posted on Twitter at: @CLTRunClub. There will be no make-up day if the event is cancelled prior or cancelled during. There will be no refunds for inclement weather cancellations. It’s only $2 folks and we have a few bills to pay no matter what the weather does. This is an all comers meet specifically designed to be low key and a safe environment for runners of all abilities to play track. Additionally we are only charging $2. Other than popsicles for the 50 meter participants, there are no awards with the exception of the mile and 5000m. The mile and 5000m will provide awards to the top 3 male and female in each of these two events. Injured? Want to help? We can use and appreciate anybody who can lend a hand. No prior experience required. We will give you brief instruction. Please sign up here. 6:30pm 1 mile (4 laps is 1600m so an actual mile is 4 laps and a tad more which we have accurately marked on the track. If necessary, we will run more than one heat.